The model 4001 was a two pickup Deluxe version of the model 4000. 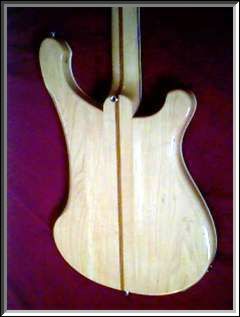 An extra pickup gave the instrument a greater bass response. 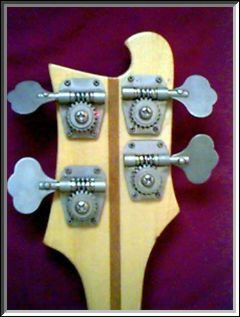 Features were triangle inlays, bound neck and body, two tone and two volume knobs. 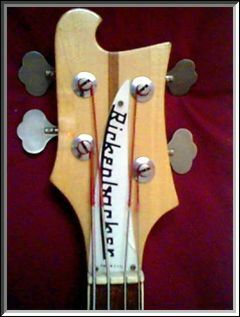 The Rick-O-Sound was a special order item on the basses at first. 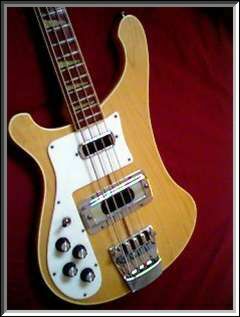 The price sheets first listed the R.O.S feature for basses in 1971.